HT Group celebrates Mooncake Festival with their dealers on 9th September 2016. 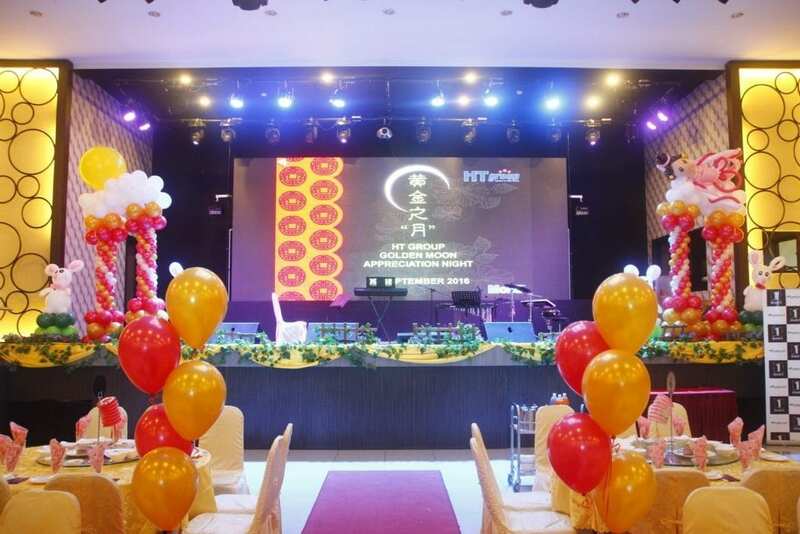 On 9th September 2016, HT Group has organized an event “Golden Moon Appreciation Night”. 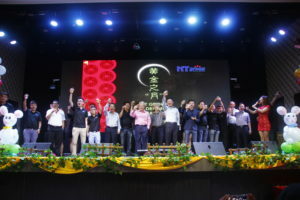 The purpose of this event is to appreciate all the customers of HT Group and thanks for their support. 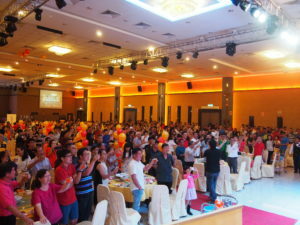 A total of 600 people attended the dinner with lucky draw prizes numbering more than 50 items. 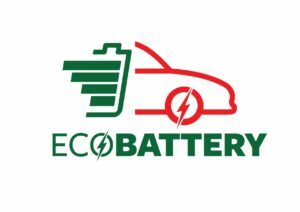 Besides, HT Group has also announced a new battery distribution division to the group –Eco Battery– during this event. 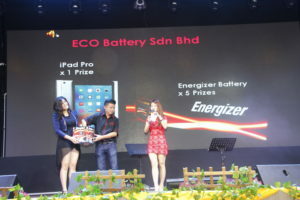 Eco Battery was appointed the official distributor for Energizer Automotive Batteries in Malaysia in July 2016. The batteries are produced by Johnson Control Inc, a leading supplier of automotive starter batteries and advanced batteries for Start-Stop and hybrid systems. The company has more than 50 facilities around the world, manufacturing, recycling and distribution. It sold more than 146 million batteries in 2015.